The Games on Demand version supports English Download the manual for this game by locating the game on http://marketplace.xbox.com and selecting “See Game Manual". The ball is off the centre bounce and it’s in the air! The anxiety in the crowd turns into a thunderous roar. 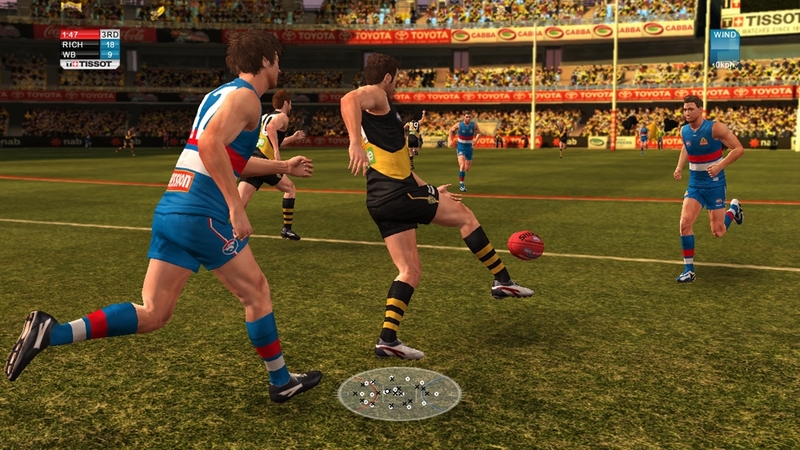 AFL Live 2 puts you in control of the greatest game of all, where endurance, stamina and precision skills will determine the true masters. 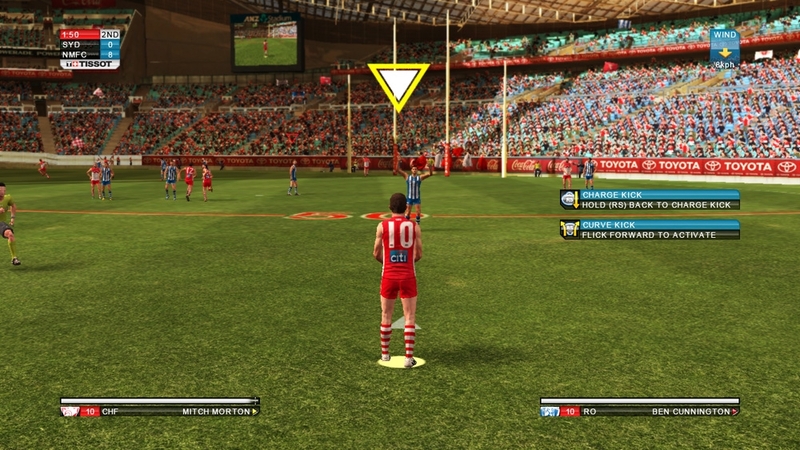 AFL Live 2 is packed with original content, as well as new features and updates: • Lead your AFL team to glory and win the Premiership flag! • Tackle, bump, fend-off, shepherd, spoil and take massive speckies. • Unleash mighty torpedo goals from outside 50. • Single player, competitive and co-operative multiplayer and online mode. 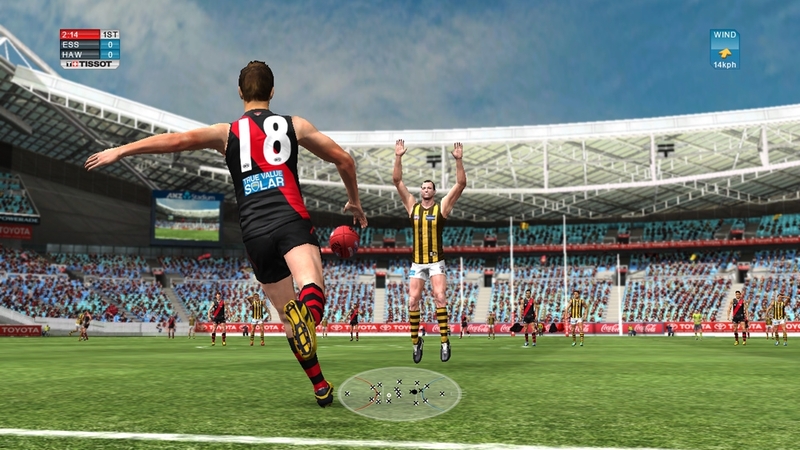 • Edit teams and create players in the Footy Factory. 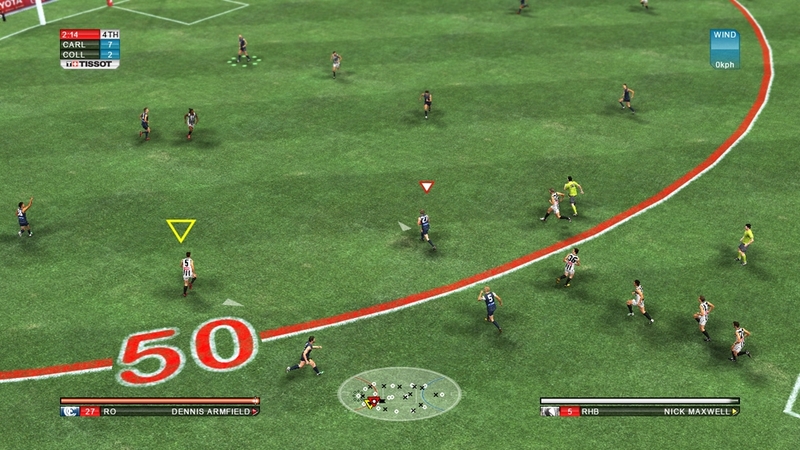 • Multiple camera angles and dynamic replays. 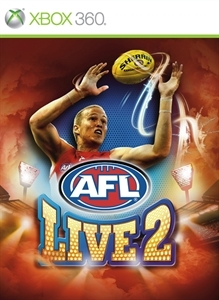 • Expert commentary by Dennis Cometti and Tom Harley. 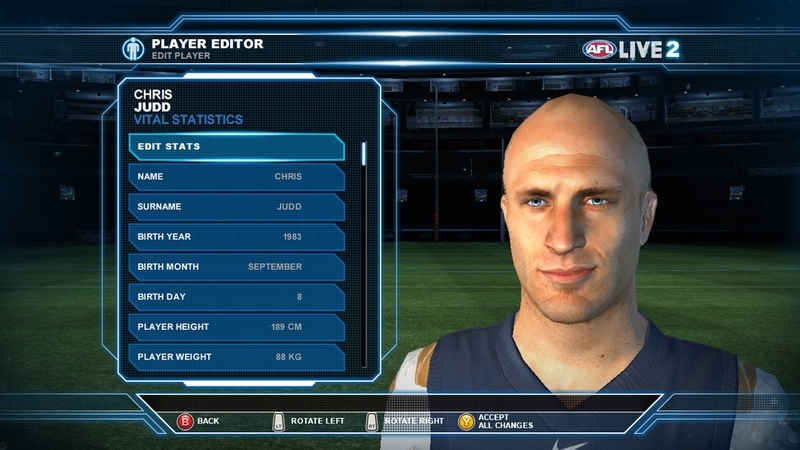 • 15-year career mode with drafting, trading, finances, tribunal, training and more. 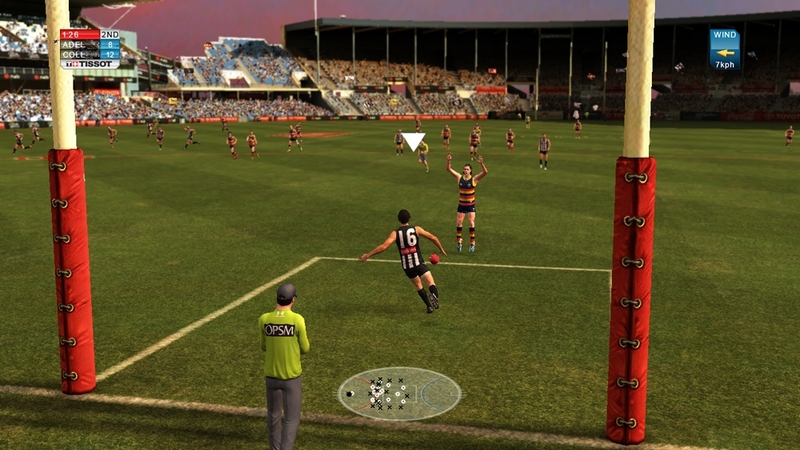 • Over 60 teams from TAC Cup, VFL, AFL, as well as various bonus teams such as the Big V, Indigenous All-Stars and teams from the International Cup. 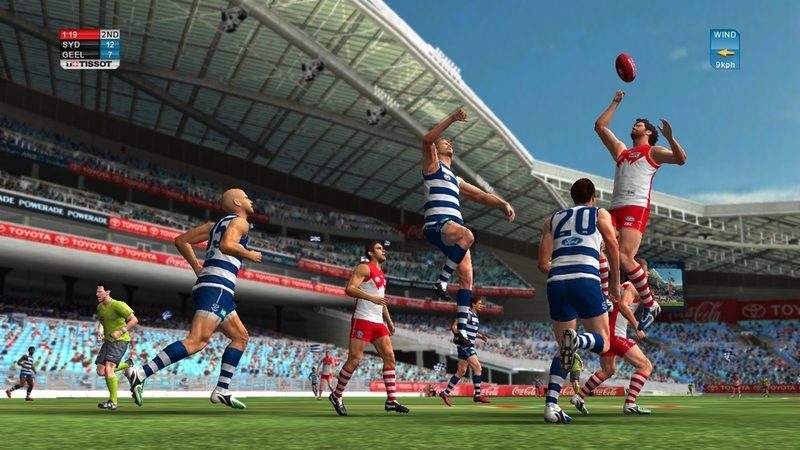 • Over 200 realistically modeled AFL star players. • Realistic stadia in day, overcast, rain, night and twilight modes. • Rich team tactics and combinations to personalise your strategy! 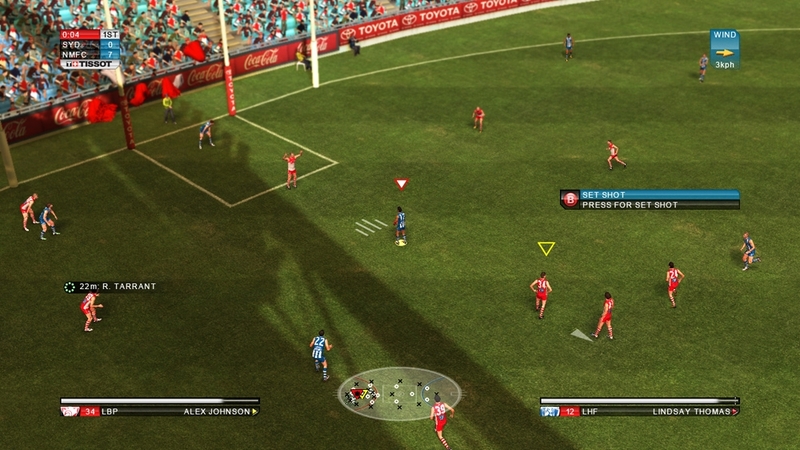 • Detailed control over players and on-field maneuvering. • Unlockable features; including stadia and bonus teams. This FREE Compatibility Pack enables you to play online with other users that have purchased the ‘2014 Season Pack’ or have downloaded the Compatibility Pack. Please note, this download does not allow you to use the contents of the ‘2014 Season Pack’. This download is highly recommended for all players even if you have not purchased the ‘2014 Season Pack’.